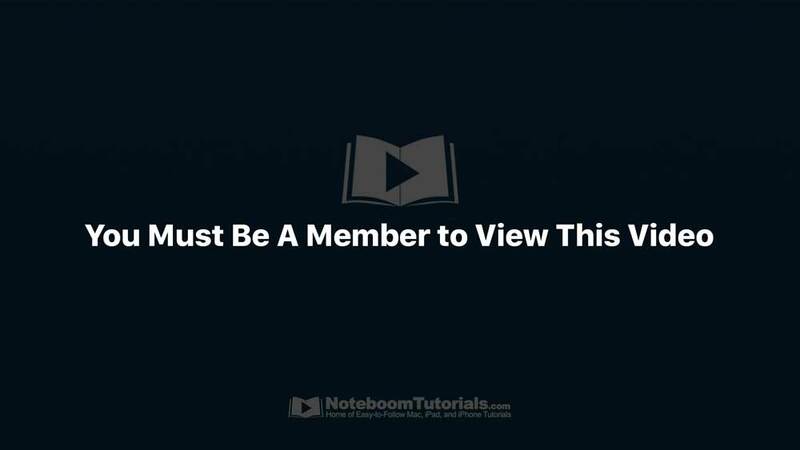 In this lesson for using Tutor for using AutoFill with Forms and Passwords in Safari on the Mac, I look at how you can have Safari suggest a strong password when you create an account or change the password on an existing account for a membership website. • How to have Safari suggest a strong password when creating a password or updating a password for a website. • How to bypass Safari’s strong password suggestion and use your own password when logging into a site or changing the password on a site.